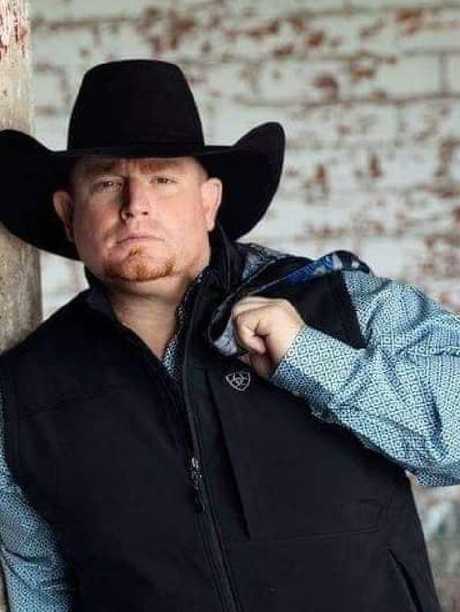 US country singer Justin Carter. 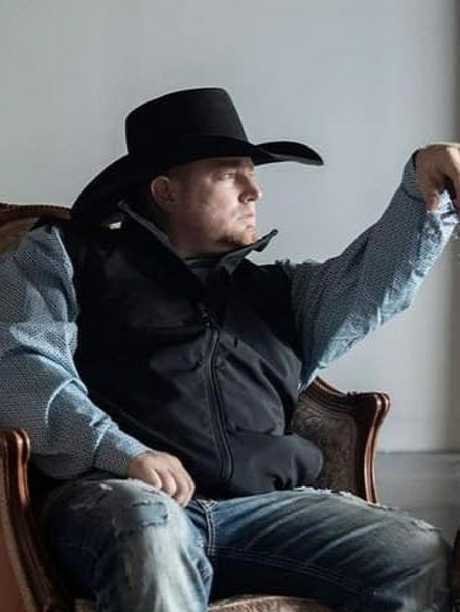 Up-and-coming country singer Justin Carter has died after a gun accidentally fired while he was filming a music video. He was 35. Carter's mother, Cindy McClellan, told Fox News her son was filming a music video at his apartment in Houston, Texas on Saturday when a gun in his pocket "went off and caught my son in the corner of his eye". "He was a wonderful artist," Ms McClellan said. "He was the voice, he was the total package and we're trying to keep his legend (alive)." Ms McClellan said the family has set up a GoFundMe in order to cover funeral costs as well as to bring Carter's body back from Houston to San Antonio for burial. She said Carter was in the US Army but was unsure if he met the qualifications for a military burial. "He was a wonderful person, very loving and he loved our God very much," Ms McClellan shared. "He had a Bible in his room, in the den, he had one in his truck. He gave to charities." 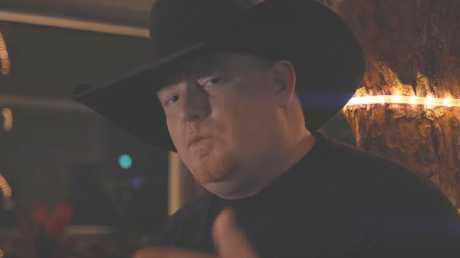 Justin Carter in the 'Love Affair' music video. It would be his final single before his death. According to Ms McClellan, Carter was about to embark on a 10-state tour after recently closing a deal with Triple Threat Management. "He just loved music, he was very gifted and, by God, his voice was spectacular," Ms McClellan said, adding Carter wanted to find musical success in order to "take care of his family". 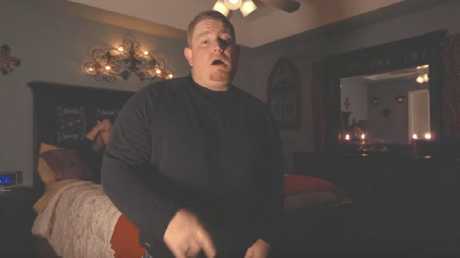 Justin Carter's final music video. 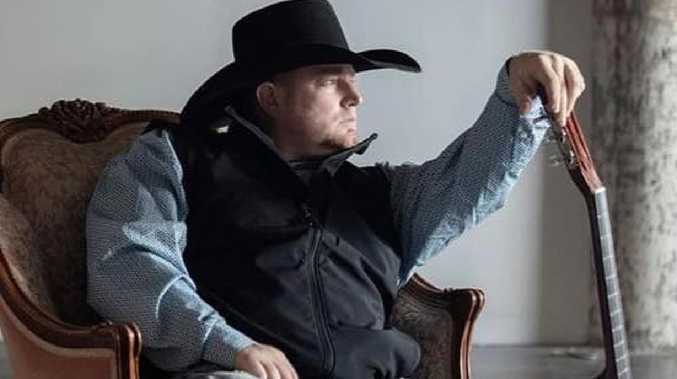 "Justin had a potential, in our eyes and a lot of people's eyes, to be the next Garth Brooks," Triple Threat Management spokesman Mark Atherton told ABC 13. Triple Threat Management plans on putting out the rest of his music, with the proceeds going to his family. A post on his Facebook page informed fans of the tragic news. "Please Keep Justin's Family In Your Prayers & Give Them Privacy In This Hard Time. Justin Is No Longer With Us, He Has Passed Away. He Will Be Missed By Us All, He Was Always Full Of Joy, Laughter, And Loved On So Many People In His Life. Justin Appreciated All His Fans And Their Support. Justin Loved All Of You. Thank You All For Your Support! We Will Have More Details Releasing Soon On How You Can Help Donate & Help His Family With Burial And Everything! Rest In Heaven My Brother!" the post read. Another post on his Facebook page stated that "Justin always wanted to reach the top, it's unfortunate it has to be this way, but Justin's name is worldwide now & his music."